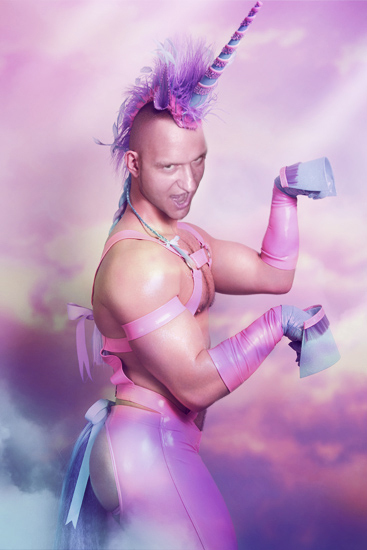 carlyklock: the stallion in all his glory. the stallion in all his glory. This is too funny not to share. Halloween costume, maybe? I found this image originally on Pinterest (shocker) and thought it was just begging for a photoshop job. That's right, it's not really him. Sorry to disappoint. i just peed. Aaron just threw up.